Matanya’s Hope is a non profit organization based in Kenya East Africa and in the USA which is focused on eradicating poverty by educating Kenya’s future: the children, as well as providing other life sustaining programs and opportunities. 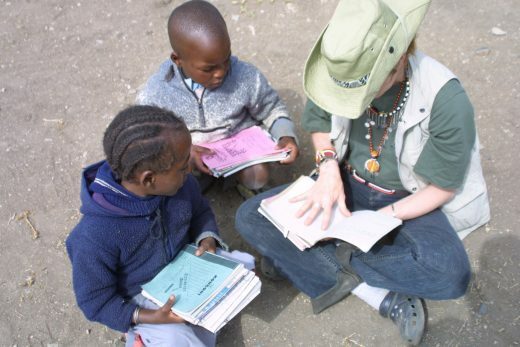 Classic Escapes works with founder Michelle Stark to sponsor three Kenyan students in their educational endeavors. The eldest of the three, Aisha, has recently come to the United States to begin her undergraduate studies!